 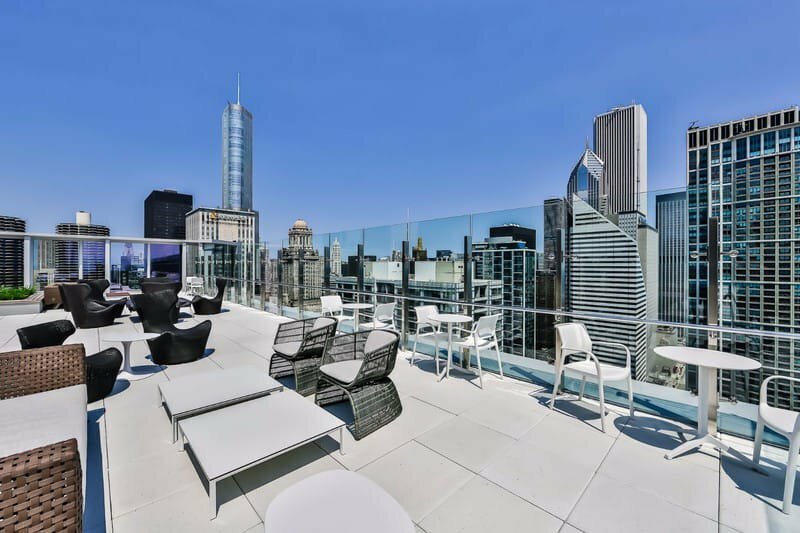 Chicago's River North Neighborhood offers the Chicagoan. 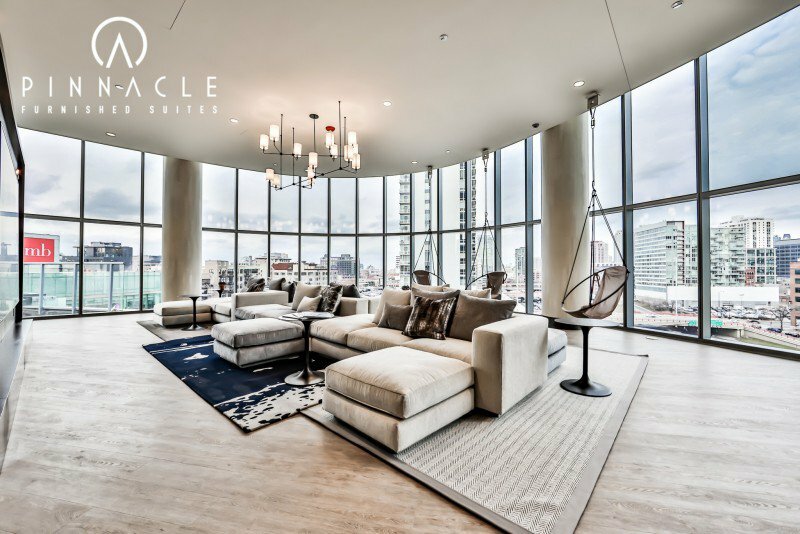 A classic luxury building. 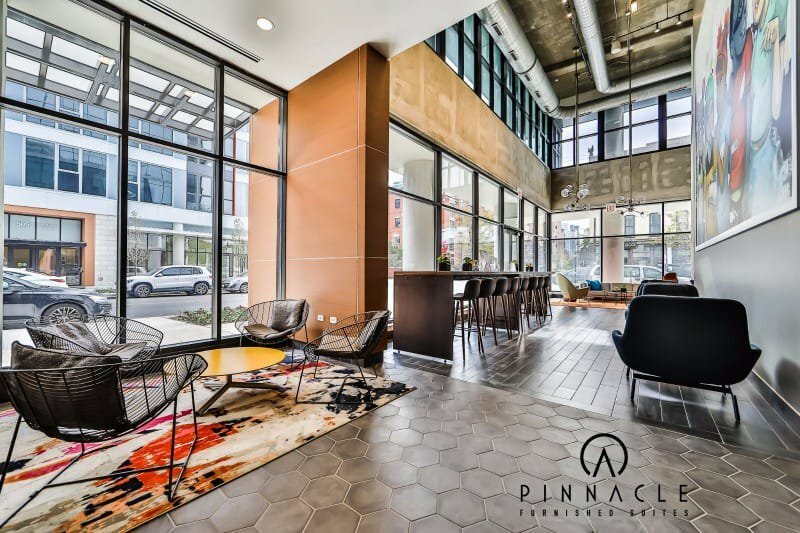 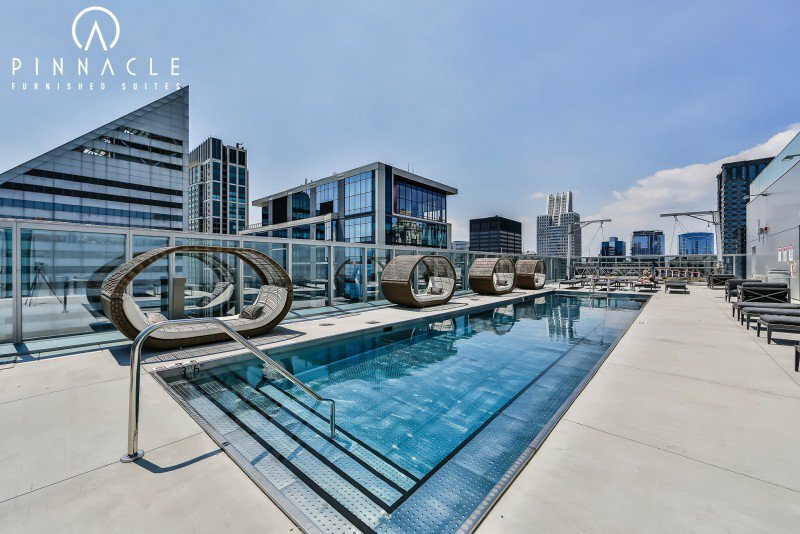 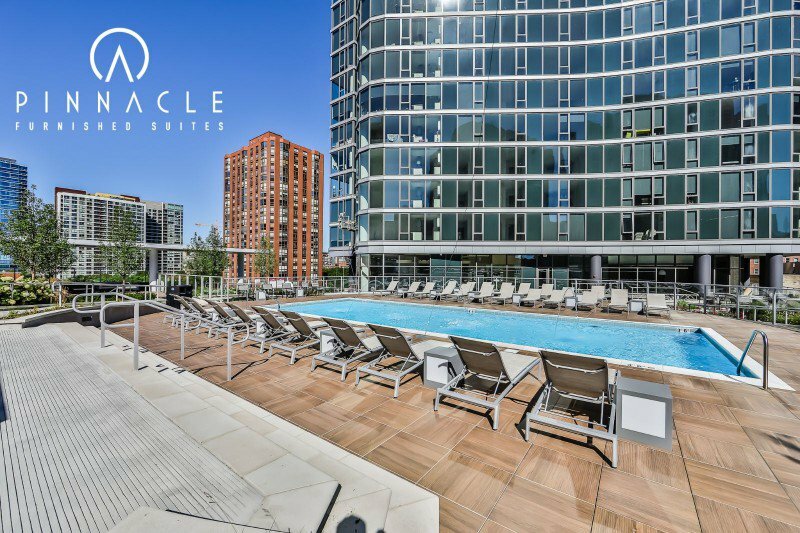 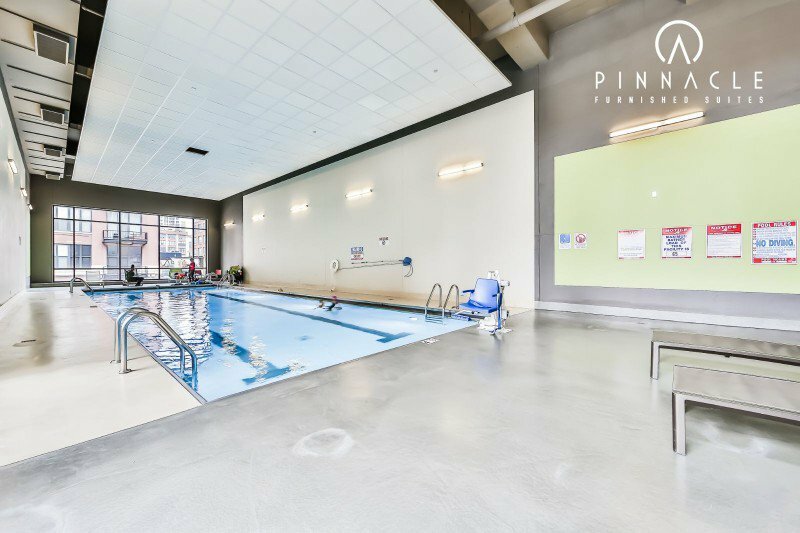 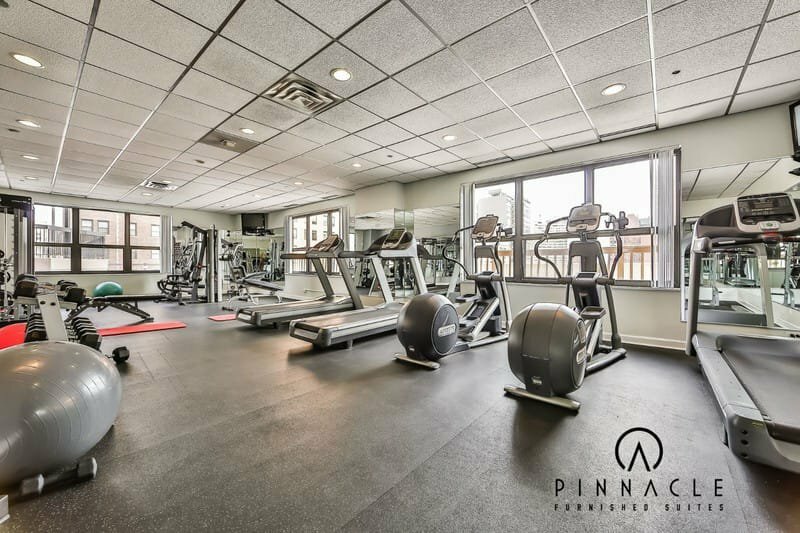 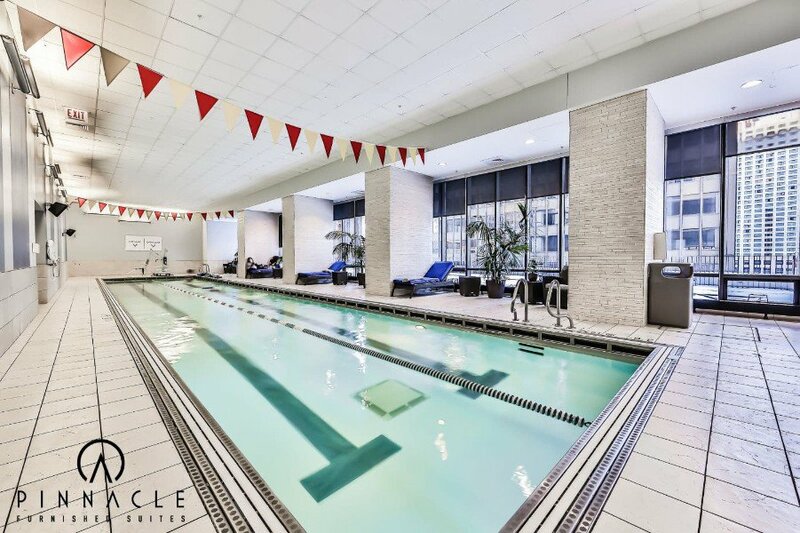 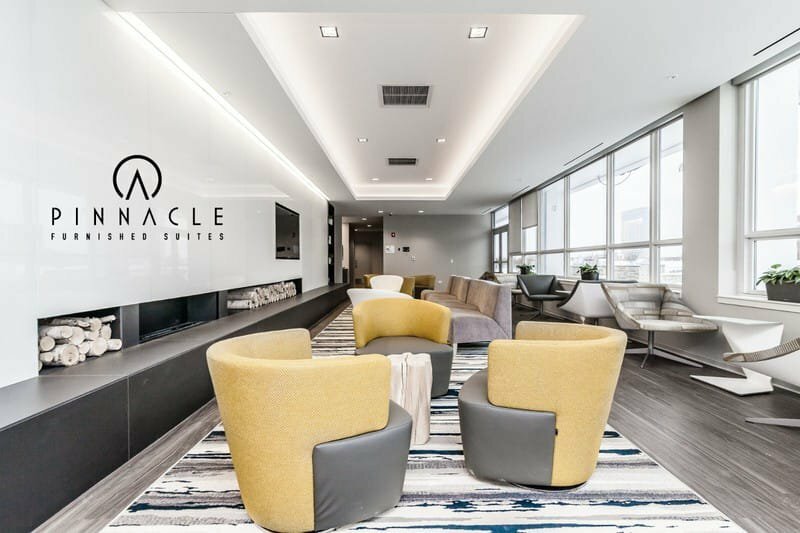 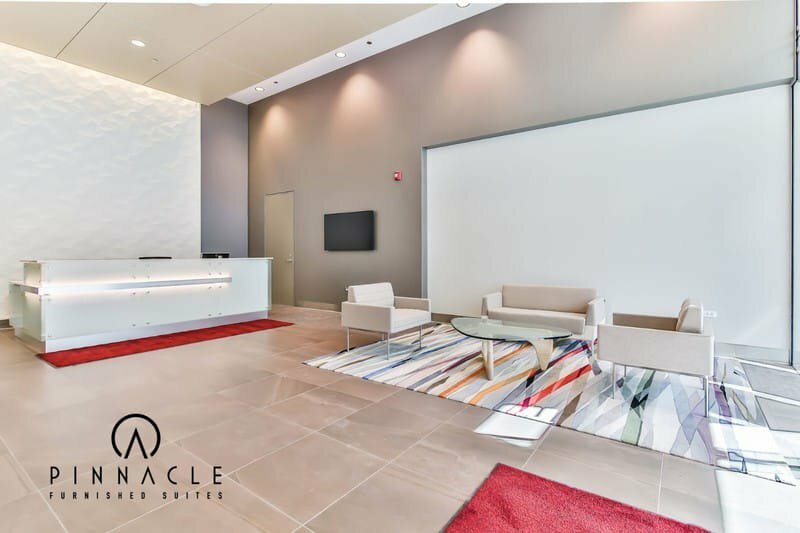 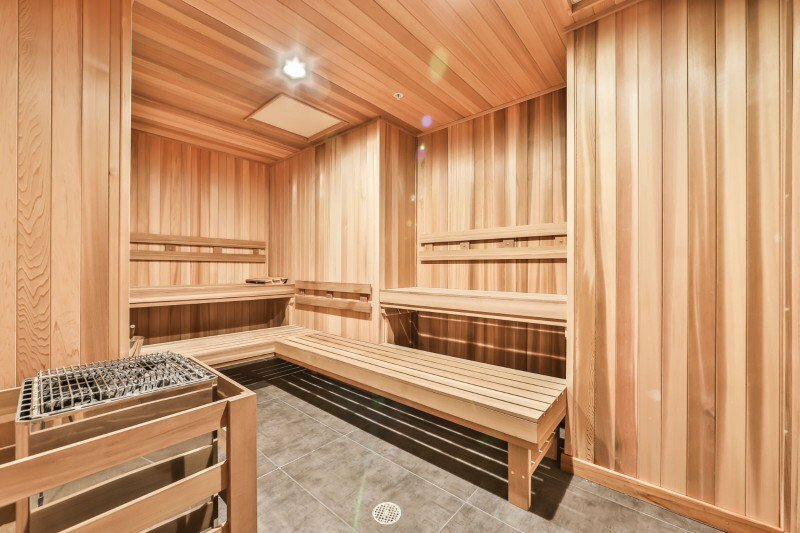 Living at MILA means luxury apartments with all the modern amenities including stat-of-the-art fitness center, a heated outdoor relaxation pool with sundeck and lounge, and on-site concierge. 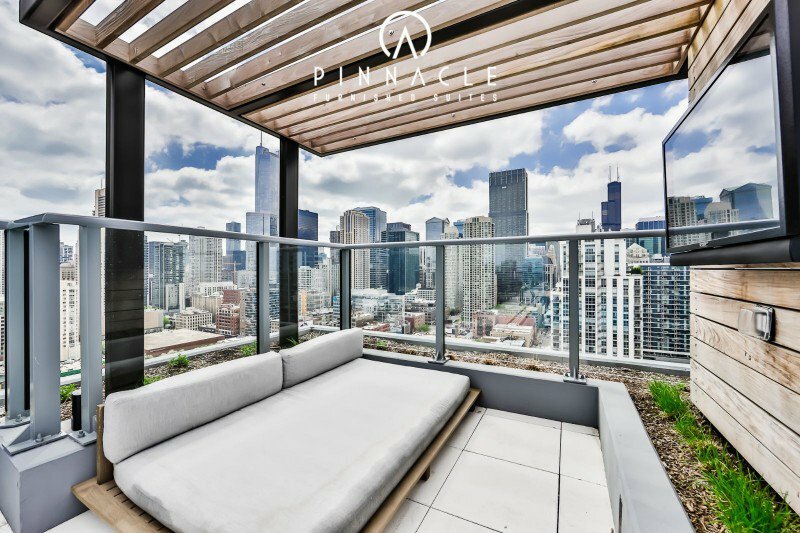 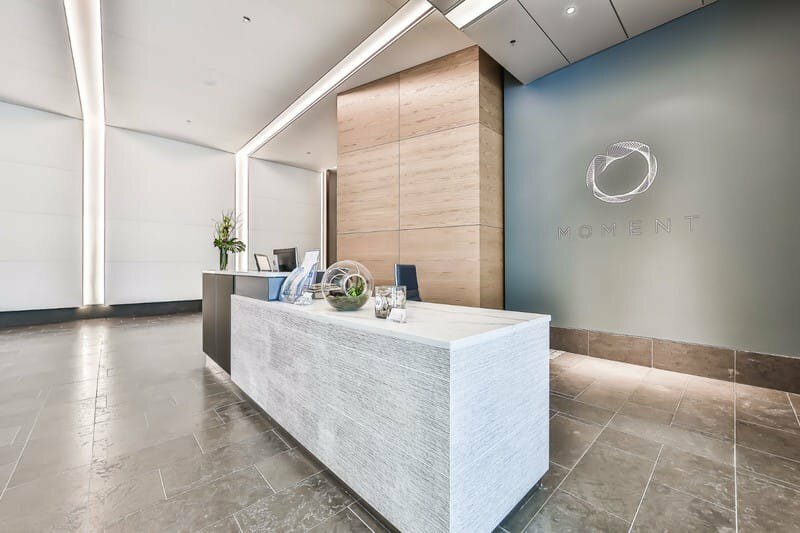 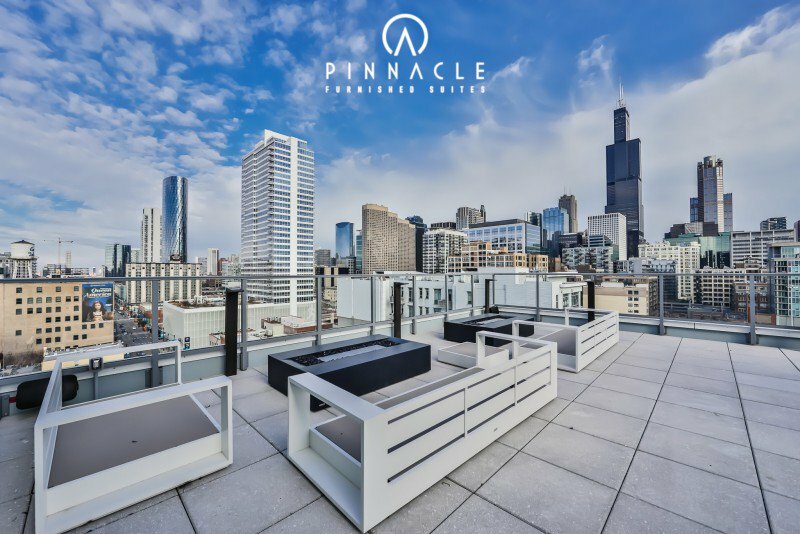 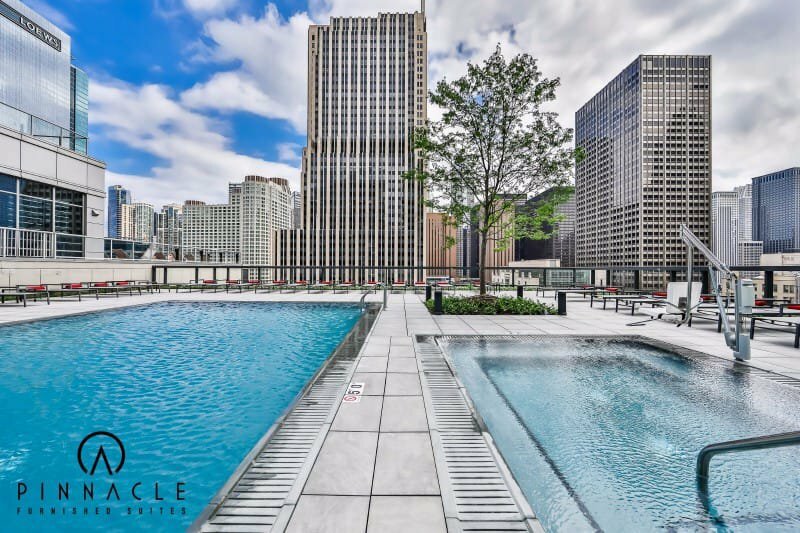 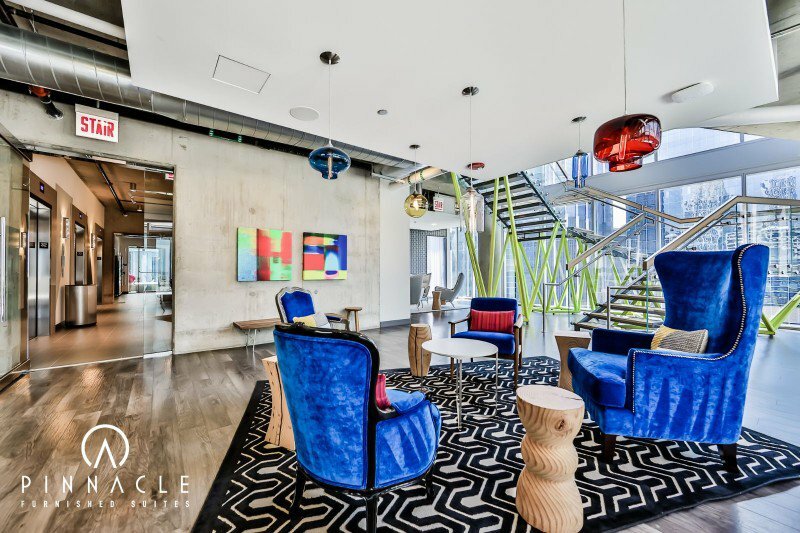 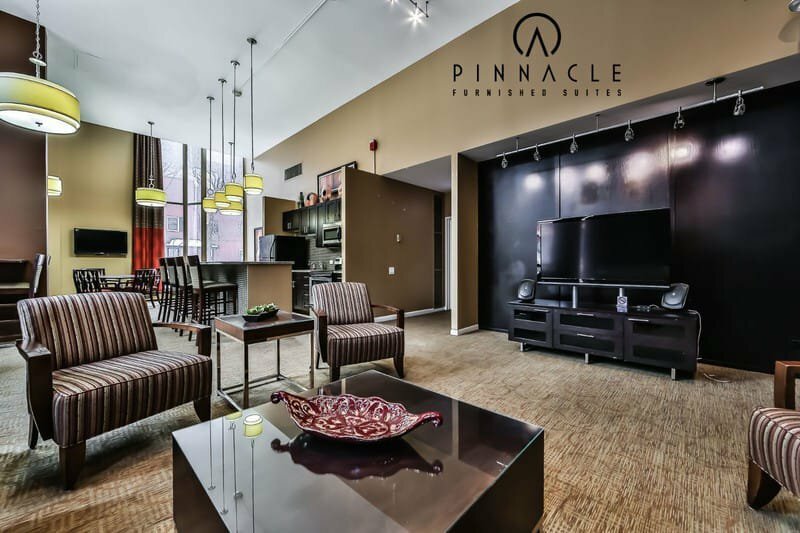 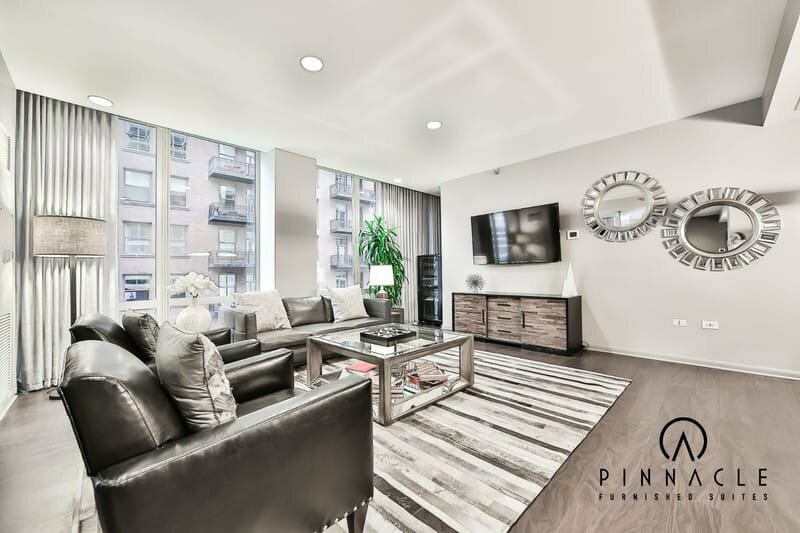 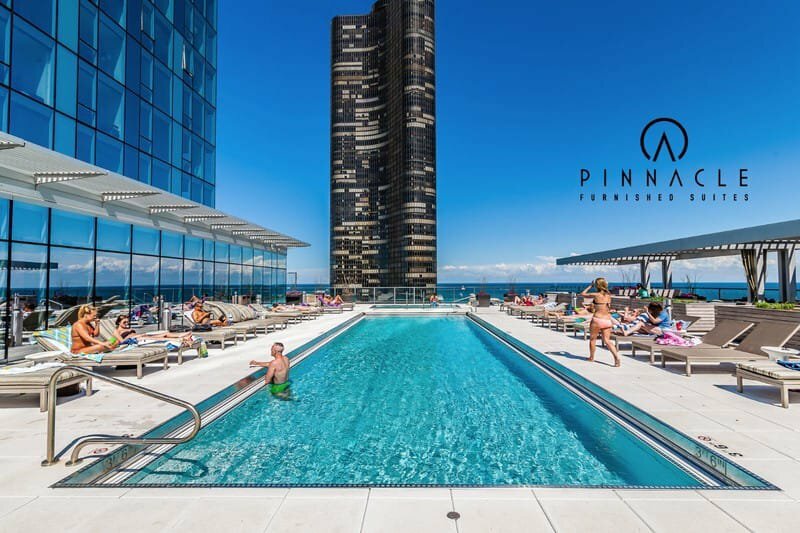 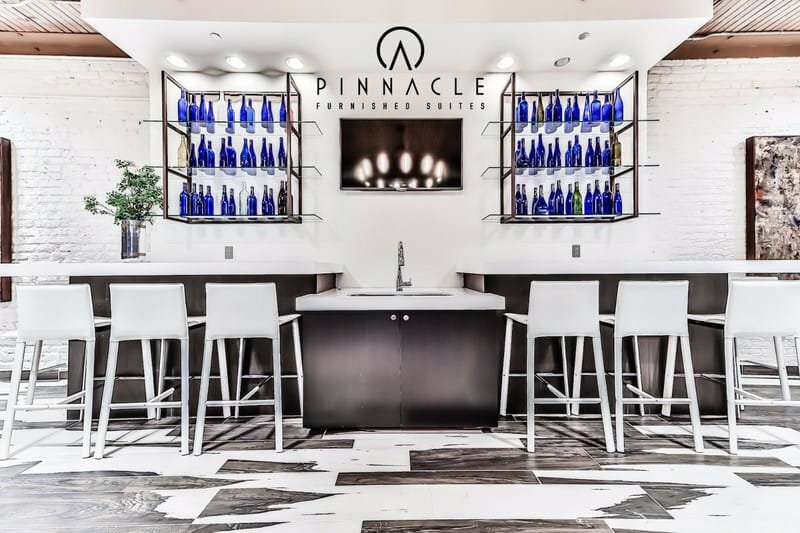 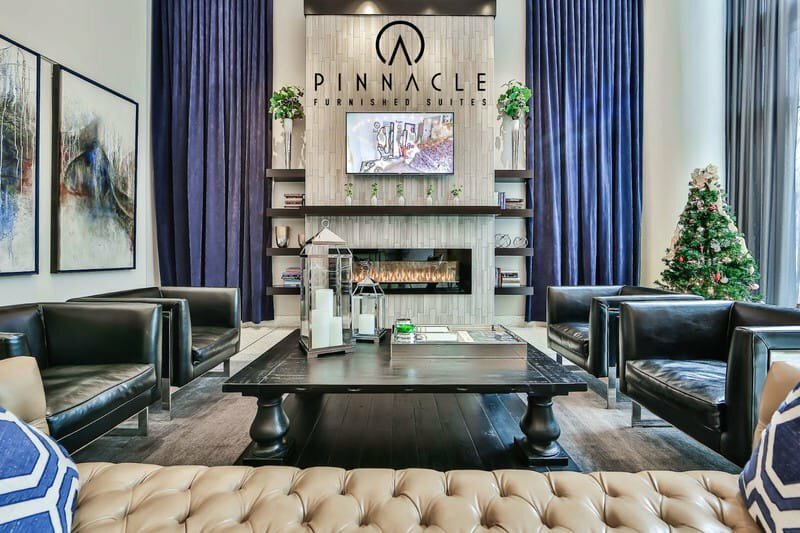 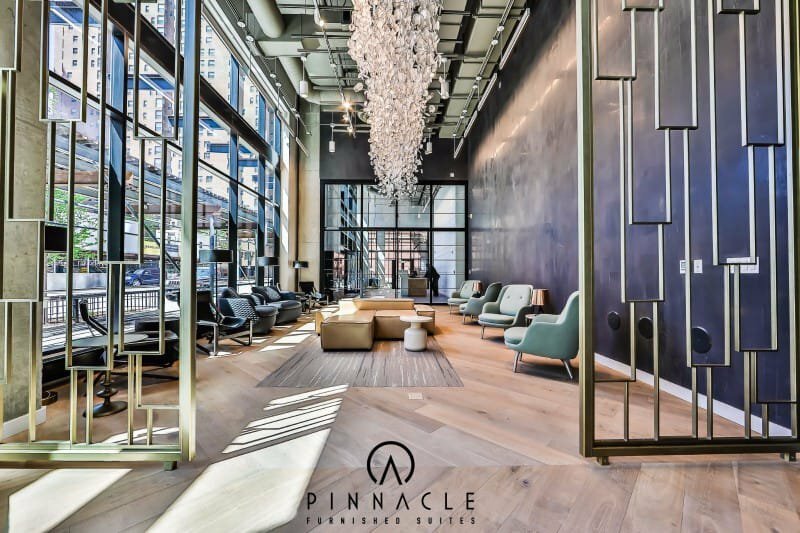 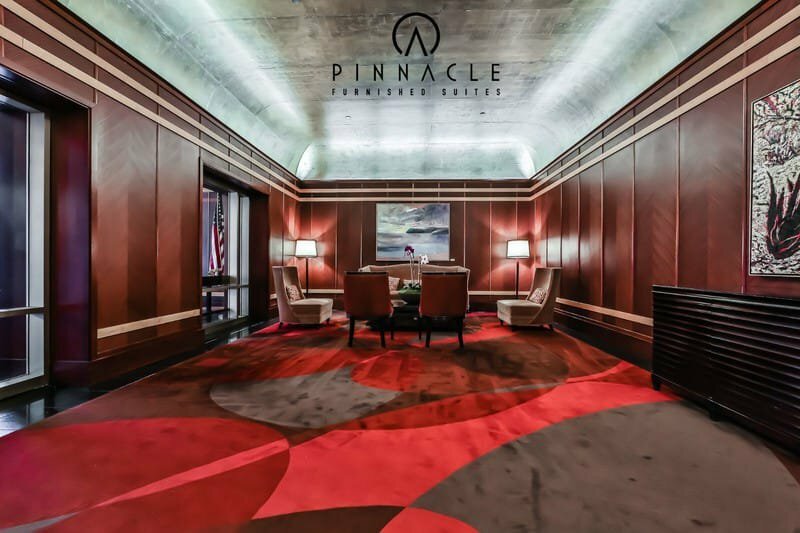 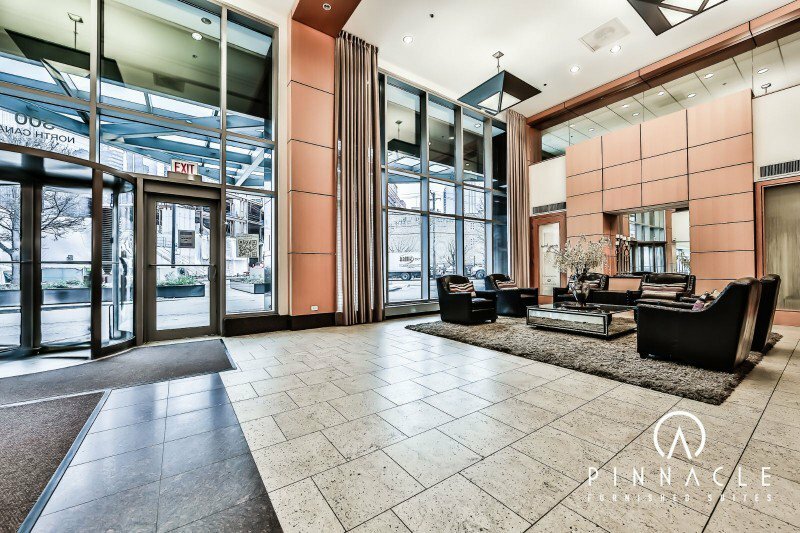 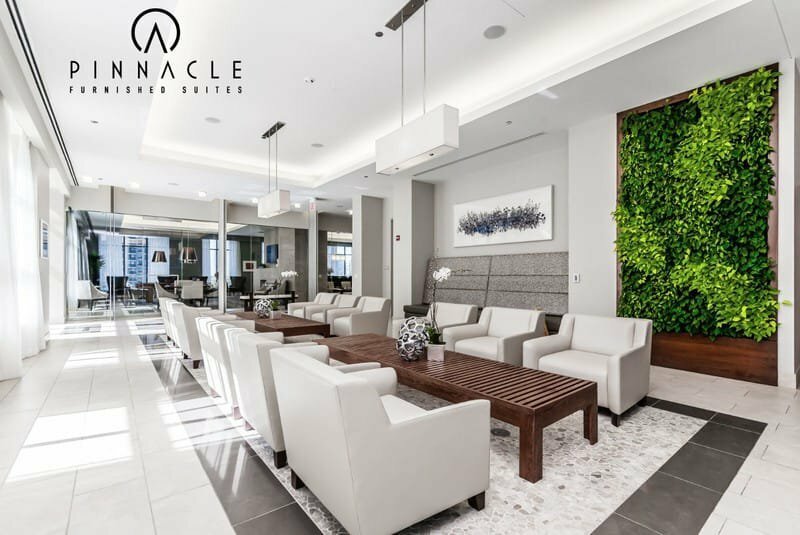 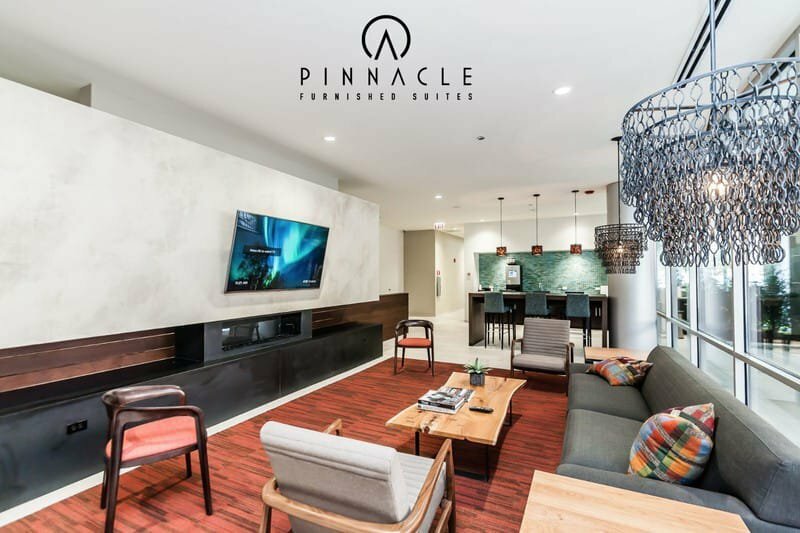 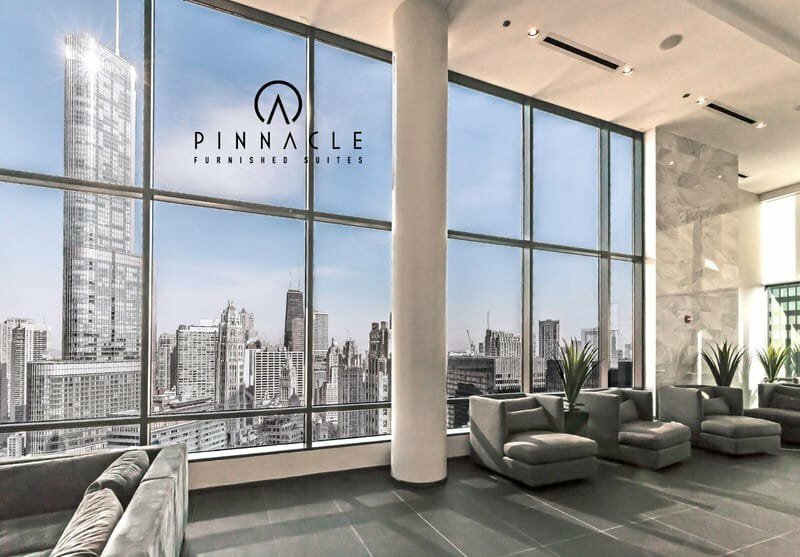 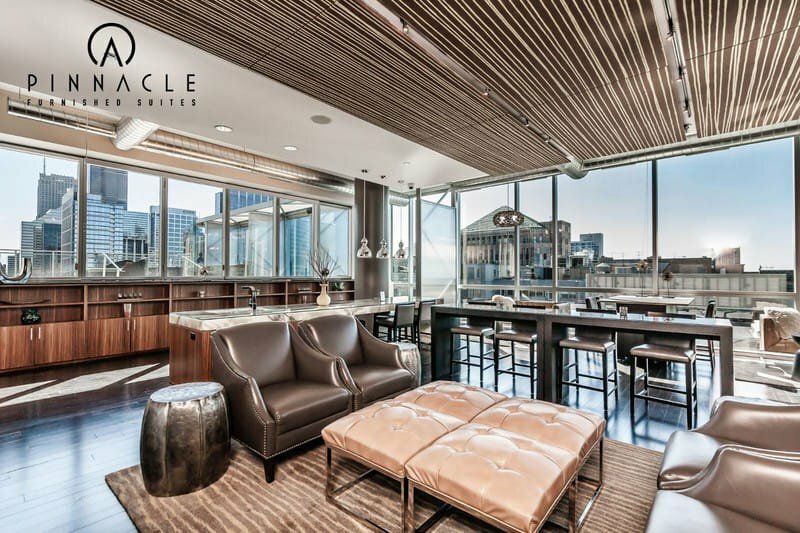 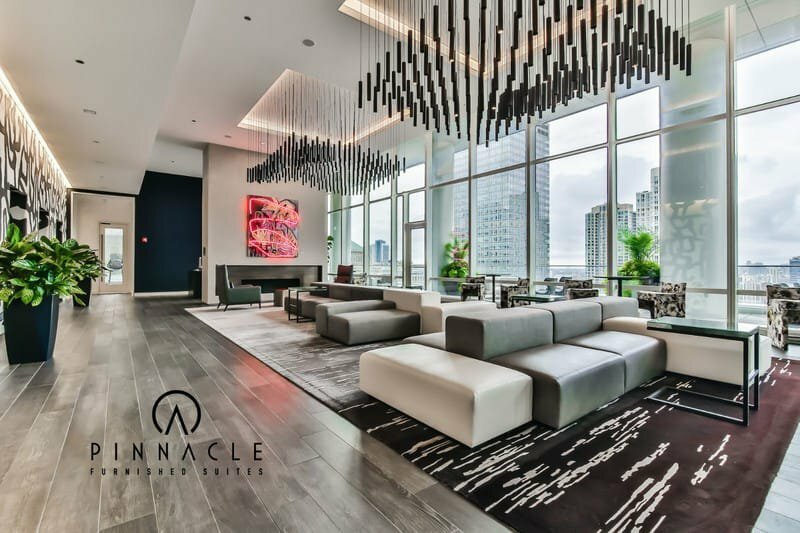 Located in the heart of Chicago's iconic Loop with views up and down Michigan Ave, a heartbeat from Millennium Park, and Chicago's marvelous lakefront.